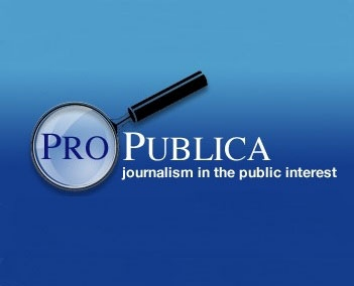 ProPublica on Tuesday announced that Daniel Victor is joining their investigative newsroom as the company’s new social media editor. Daniel will join the team in November. Victor is an accomplished editor who helped launch Philly.com’s hyperlocal site and he currently serves as that sites aggregation strategist. At ProPublica Daniel will be responsible for growing their crowdsourcing platform and social media efforts. Daniel will replace Amanda Michel who is leaving the site to work for the Guardian U.S.
Before his time at Philly.com Victor worked for TBD.com as a community engagement member where he also worked with crowdsourcing efforts while building the sites network of local blogs. Daniel has also worked as a reporter for the Patriot-News (Harrisburg) and the Centre Daily Times. Daniel earned his degree in journalism from Penn State. After becoming the first online news organization to win a Pulitzer Prize earlier this year it will be interesting to see what other journalists and editors jump at a chance to work with the news agency.